Accredited Mortgage Services can help you get pre-qualified and on your way to home ownership! Simply fill out our Mortgage Pre-Qualification Form securely on our website. 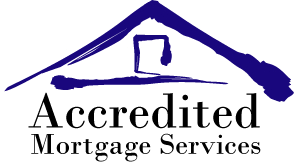 Why Should You Get Mortgage Prequalified with Accredited Mortgage Services?